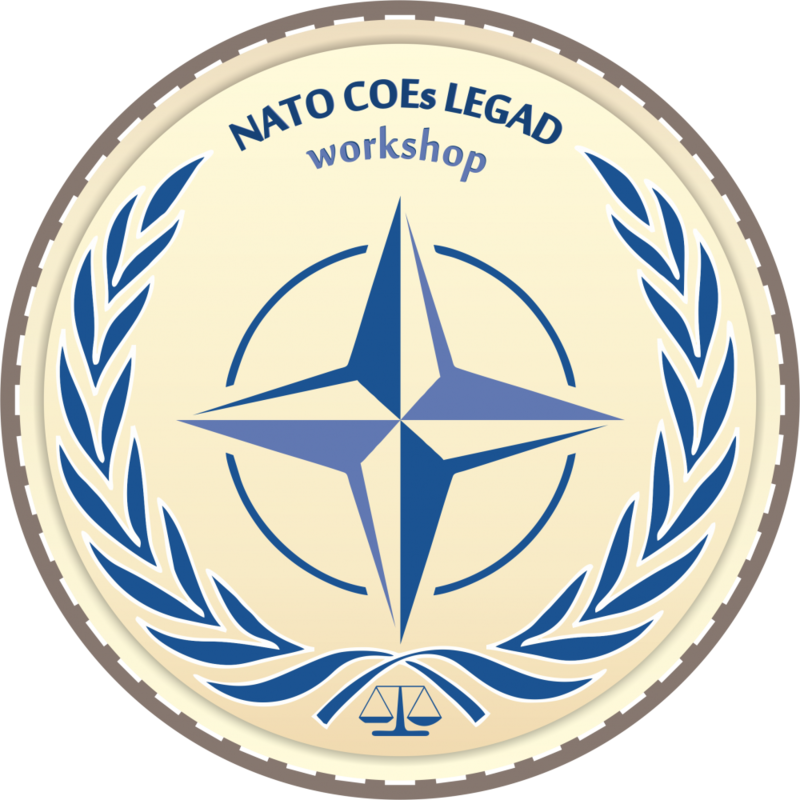 Headquarters, Supreme Allied Commander Transformation (HQ SACT), in cooperation with the Crisis Management and Disaster Response Centre of Excellence (CMDR COE), will host the 2016 COE Legal Advisors (LEGADs) Conference on 23-25 February 2016 at the Arena di Serdica Residence Hotel, Sofia. The Conference is intended as a forum directed towards current and future COE LEGADs. The aim is to establish a Community of Interest (COI) in order to foster interoperability and create a forum for exchanging best practices and lessons learned regarding legal aspects concerning administration and operation of COEs. The intended outcome of the Conference is to create a common understanding of the challenges of COE legal issues and where possible provide practical common solutions to those challenges. One of the key areas of work at the Conference will be to update a common template for the MOUs used by COEs. Additionally, the attached agenda other areas of common interest to the majority of COEs. The final Agenda will be distributed NLT 05 FEB 2016 on the CMDR COE site. Should you wish to include any additional items or topics, please do not hesitate to contact the POCs listed above or visit conference webpage (http://cmdrcoe.org/menu.php?m_id=2&c_id=40). The event will commence with an icebreaker reception on the evening of 23rd of February. The main events will take place on the 24th and 25th of February. All COEs are invited and encouraged to send up to 2 persons for the Conference. SACT Staff Legal Advisor will attend the conference. Directors of COEs are respectfully requested to pаss this invitation on to their Framework Nation LEGADs so that they are also invited and encouraged to attend, contribute to and benefit from this conference. You are respectfully requested to RSVP to the invitation to the POCs NLT the 29th of January 2016. (after this date, room availability and preferred rates are not guaranteed). Participants are requested to register in the CMDR COE site (www.cmdrcoe.org). The Rooms at the Arena di Serdica Residence Hotel will be reserved solely by the CMDR COE, based on information provided during the registration. Administrative Information (please click here to download) provides detailed information on administrative issues. Mehmet Okutan, Staff Officer TNB, Office: +1 757 747 3257, cell: +1 757 478 1465 Email: Mehmet.Okutan@act.nato.int.